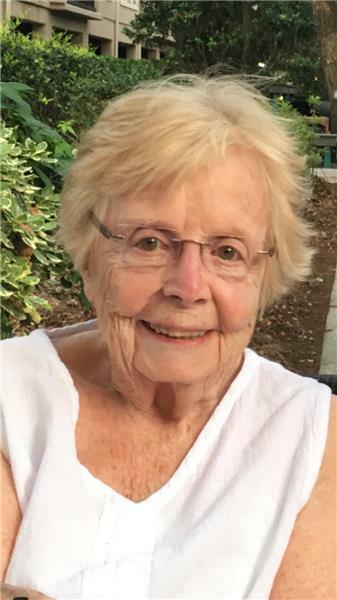 Jane Yendell, 89, of Chattanooga, Tennessee, passed away peacefully on September 30, 2018, surrounded by her children and grandchildren. Jane was born on Aug. 18, 1929, in Buffalo, N.Y. to parents, Gomer and Lydia Williams. In 1949 she graduated from The School of Nursing at the Deaconess Hospital. A year later she was married to the late Robert W. Yendell. Together they spent 63 years and raised four children: Jennifer Grayson of Chattanooga, Denise (John) Rodio of Greensboro, N.C., Diane (John) Day of Raleigh, N.C., and Douglas Yendell, who preceded her in death. She is survived by eight grandchildren and two great-grandchildren who all loved her dearly. Jane’s good naturedness and pleasant smile made her a joy to be with. She was loved by many and will be missed. A private memorial will be held at the Chattanooga National Cemetery where she will be placed to rest with her loving husband. Arrangements are by Cremation Center of Chattanooga, 1345 Hickory Valley Road, Chattanooga, 423 362-5999.